Lo, children are an heritage of the Lord: and the fruit of the womb is his reward (Psalm 27:3 KJV). Happy is the man that hath his quiver full of them: they shall not be ashamed, but they shall speak with the enemies in the gate (vs. 5). I am not a child expert, but the more I spend time with my two girls, the more I see the joy of having children. They bring so much delight into our lives and not to mention, they are so funny!!!!!! They are truely an heritage – a good gift from the Lord, so let us love and treasure them as much as possible. These are recent photos of my two treasures. 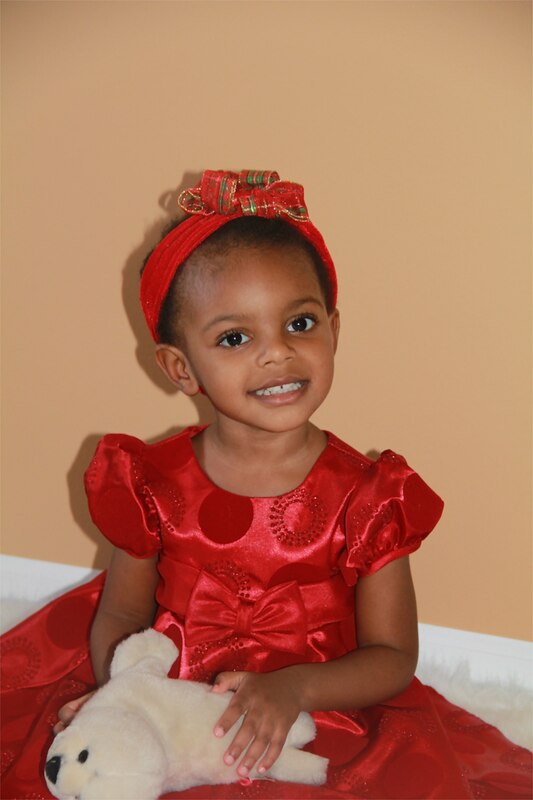 This is my 27 month old treasure, Shenice – a true treasure! Photo taken January 6, 2013 @ 25 months old. This is my 9 week old treausre, Brianna – a true miracle! 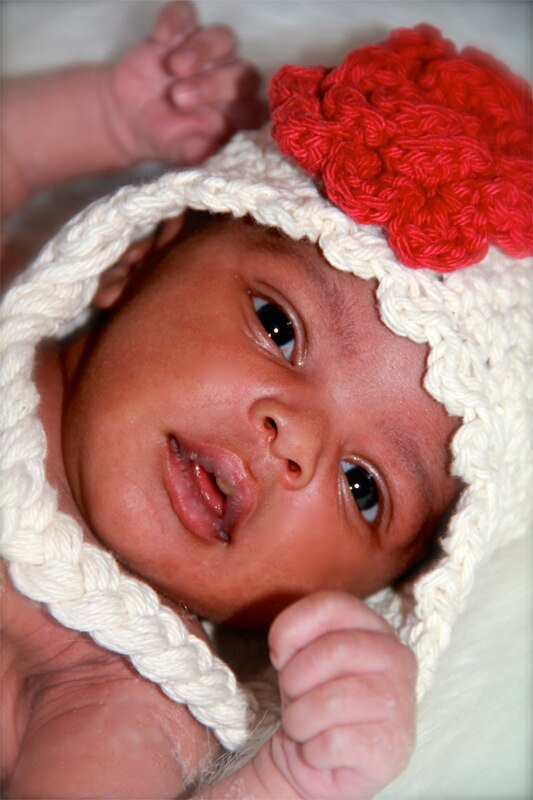 Photo taken January 6, 2013 @ 2 weeks old. See her posing already – love it!